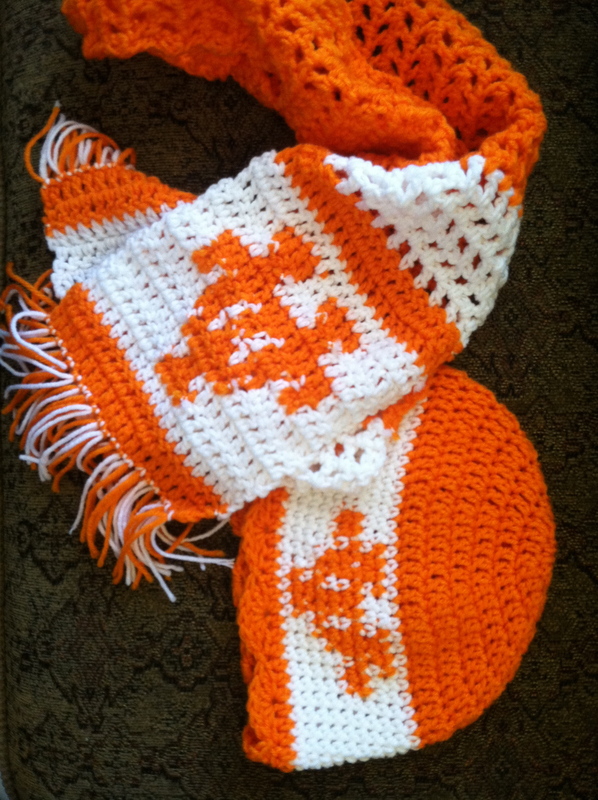 I adore crocheting gifts for my family and friends for the holidays. It requires a lot of thought, and effort, and consideration, which lets them know how much they mean to me. I have a lot of dear ones in my life and it’s fun for me to make something beautiful for them. Plus, ultimately, it saves me a ton of money, and my husband a ton of time (because he gets paid hourly from his second job, which supplies all of our extra spending money, and the more I spend, the more he has to work). Sometimes, However, I am at a loss as to what to crochet for these dear friends of mine. Well, I did a little bit of research, and as always, you get to reap the benefits of my hard work. Because, I am compiling all of my research together to create a list on this very blog post about what to make for every single person in your life. Are you ready? It’s going to be a big one, so before you get started crochet yourself a hat real quick, put it on your head, and hold on to it, because it might get blown away! GREETINGS These are so very popular right now. And people are LOVING the universal greetings like “Merry Everything” and “Happy Always”. You can use tapestry crochet, Tunisian crochet, embroidery machines, or remade appliqués. GREENERY Bright emeralds, deep evergreens, wreaths, table centerpieces, and other decor items. 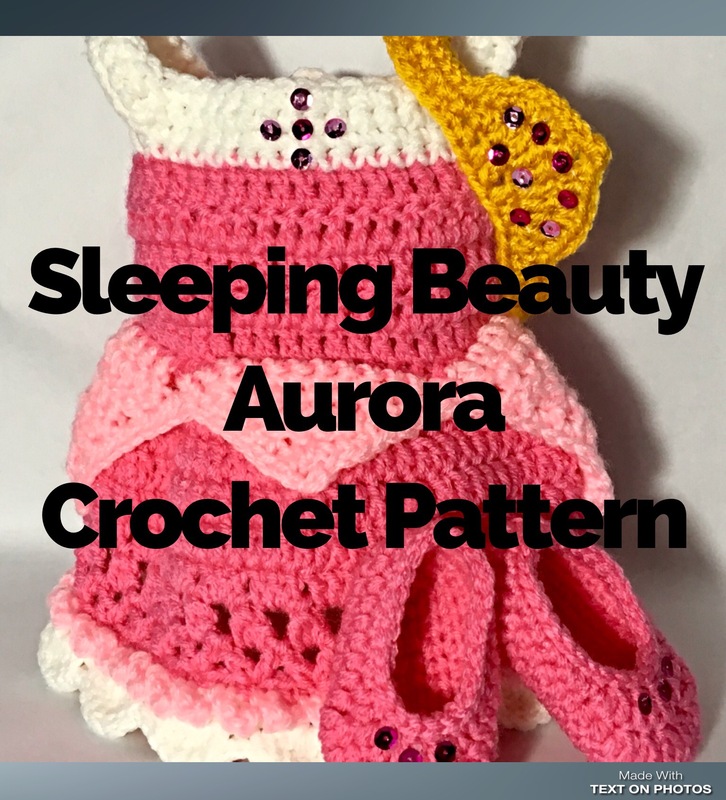 There are TONS of crochet patterns in existence of such things. MODERN FARMHOUSE Not only is this a very fashionable decor choice right now, but it translates very nicely into holiday-specific decor as well. There are some BEAUTIFUL tablecloths, curtains, and other decor that you can crochet to achieve this very look. ANIMALS There are a ton of pet accessories available to find inspiration from either in stores or from the internet. People love their fur-babies, and to know that someone else loves their fur-baby too, will warm the heart of any fur-parent. Hats, collars, sweaters, toys. GINGERBREAD I don’t get it, but it’s a thing, and a big thing right now. 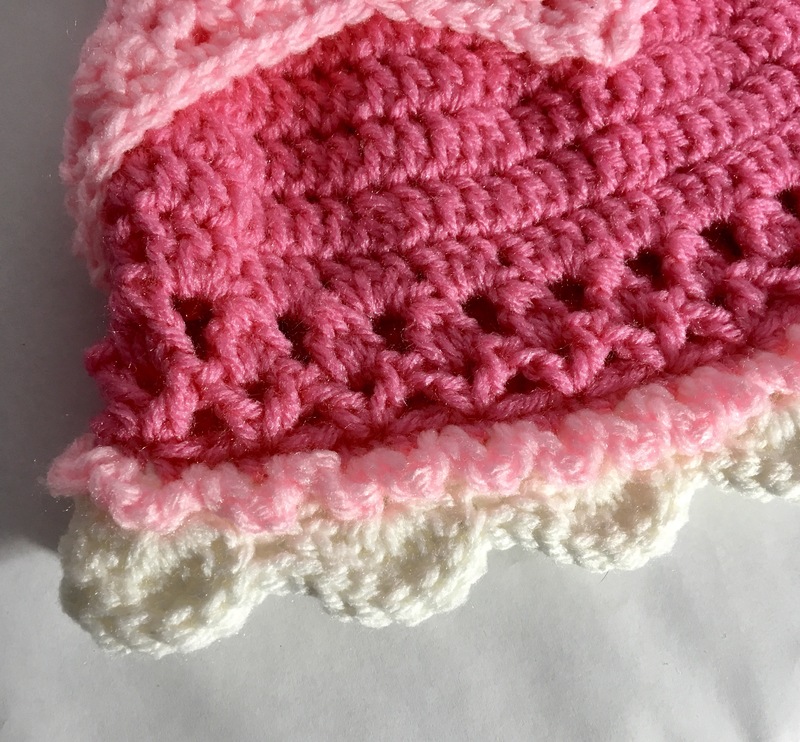 Crochet up a bunch to give out as favors, or figure out a way to make it interchangeable for small children to play with. PERSONALIZATION You can’t ever go wrong by adding a name, or a unique phrase or saying, or the southern belle’s favorite: the monogram. 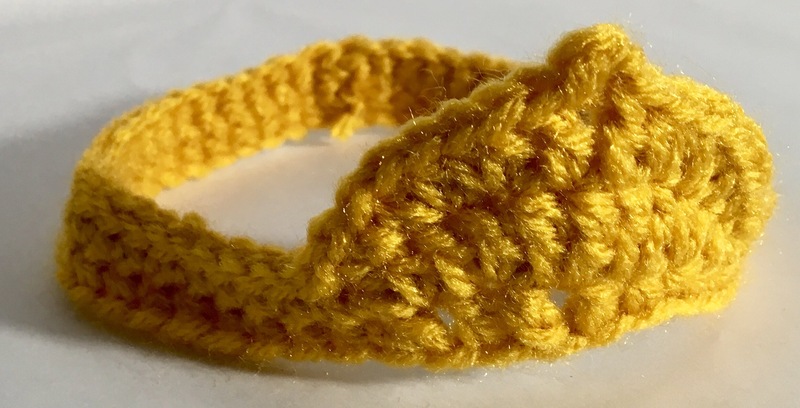 There are lots of ways to add personalization to your crochet projects. ELECTRONICS As screens continue to trend on the rise, there is an electronic something suited to every person: ear buds, charging stations, sleeves and cases…I recently whipped out a necklace holder for my mother-in-law for her phone. COFFEE Very few people do not drink coffee (Me, I don’t). A majority of this country’s population not only drinks coffee, but drinks it regularly, and is a bit obsessed with all things coffee: special grounds, personalized mugs, home decor. How cute would it be to make an amigurumi coffee mug for your good friend? ROOM-SPECIFICS For the cook, make them kitchen-y things: trivets, potholders, dishtowel toppers. For the video gamer, try a vintage t-shirt applique or crochet a stuffed Nintendo control…you know, the old ones! Don’t forget the hostess with the mostest. If you have a friend who hosts parties or overnight guests often, you can crochet placemats, coasters, decorative pillows for their guest room. OFFICE PARTNER Have a partner in crime that you only see 9-5? The best kind of gift here would be a tote bag, or even something job-specific. TRAVELER We all have that one friend, who travels almost constantly! Probably their bags are getting worn out, or they don’t have a clever piece of luggage that would make their life easier? A crocheted overnight bag or make-up bag would be a lovely gift. THE READER Obviously, bookmarks are a good idea…How many of us are always losing our bookmarks or leaving them inside of books? But also, book covers, book bags, maybe something specific from a favorite book? GARDENER I know it’s hard to think about plants in the dead of winter, but this can be a great time to find for-sale crochet patterns in this department: Vegetable-shaped pillows would be fun, or clever little identifiers for their plants (made with acrylic yarn, of course, so that the weather doesn’t ruin them). CHILDREN Having thee children myself, I think it is immensely easy to crochet gifts for such. However, if you don’t spend a lot of time around children, this can be a challenge: Dress-up clothes, puppets, dolls, blankets, slippers, hats, gloves (my kids LOVE wearing gloves and hats, and each have several to pick and choose from). GENERIC GIFTS if your person doesn’t fit in any of these categories, leave me a comment below, and we can CREATE that category. In the meantime, you can’t go wrong by crocheting fun slippers, personalized drink cozies, or practical gloves.